State news agency says security forces broke up a crowd that was 'disrupting public order' in southern city of Abadan. * * * Protesters have clashed with security forces in southwestern Iran, a day after several demonstrators were injured in nighttime skirmishes over water shortages and pollution, Iranian state media reported. 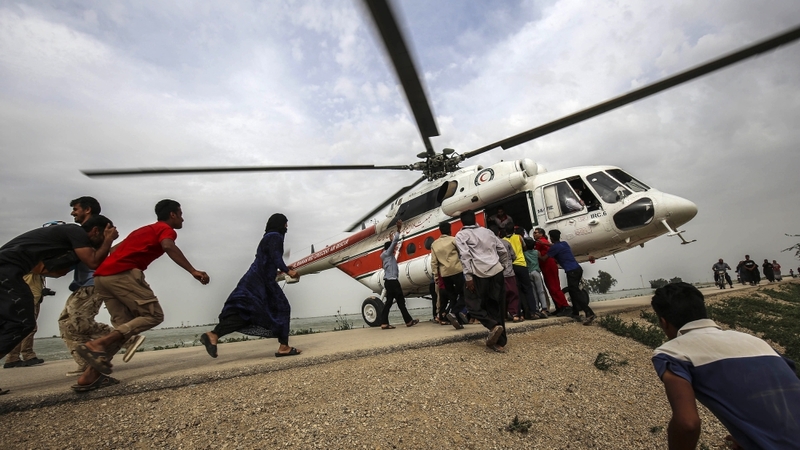 The protests late on Sunday were held in Abadan, just south of Khorramshahr along the border with Iraq, where 11 people were hurt on Saturday when an unidentified gunman opened fire during a demonstration, according to officials. The agency did not report any further injuries but added that water pollution in the two cities of Khuzestan province had sparked several demonstrations over the past four days. 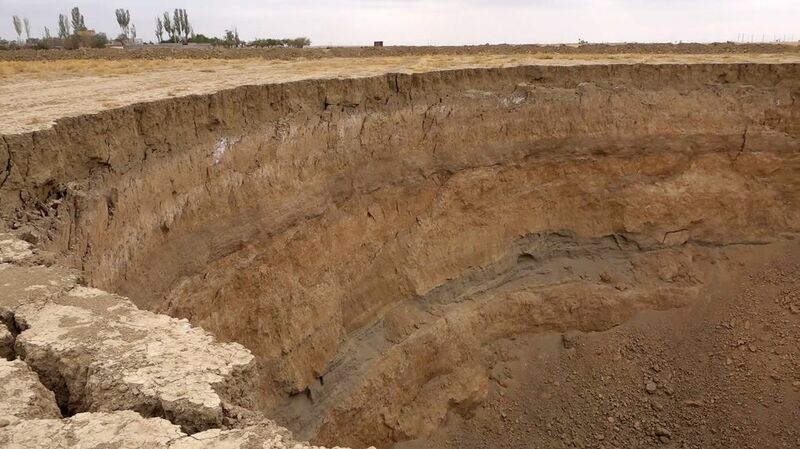 Javad Kazemsab, a consultative assembly representative, told the Iranian Students' News Agency (ISNA) that a vast agricultural area in Khuzestan province lacked irrigation water. He added that many of the province's youth are unemployed, and urged the government to provide them with jobs. Khuzestan was devastated by the eight-year war between Iran and US-backed Iraq in the 1980s and suffers from chronic pollution and drought. 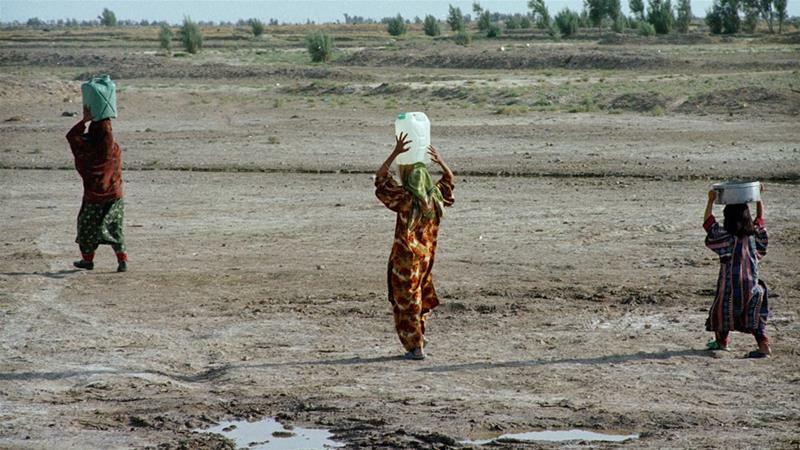 The problem of water shortage, however, is not confined to Khuzestan. According to a report by the Tehran-based Financial Tribune, about 40 percent of the country has been suffering from "serious drought" as of December 2017. The report also quoted a government monitoring agency as saying that the period between September and December of 2017 was the "driest" over the past 67 years, with rainfall levels declining more than half compared with the long-term average. The latest protests come as thousands of traders in Tehran's Grand Bazaar held a strike last week following the sharp decline of the currency against the US dollar. In January, demonstrators also took to the streets across the country, chanting anti-government slogans over widespread unemployment and economic inequality, leaving nearly two dozen people dead.